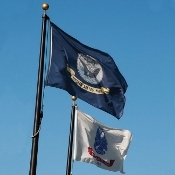 Show your pride, respect and honor with one of our many military flags or civilian service flags for sale. 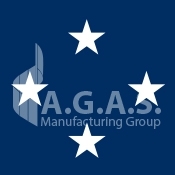 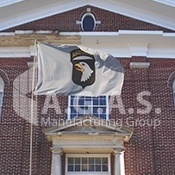 In keeping with our high standards for quality flags, we adhere to very strict guidelines for official designs on Army flags, Navy flags, Air Force flags, Coast Guard flags, and Marine Corps flags. 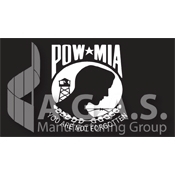 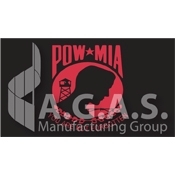 The Online Flag Store also carries a variety of POW MIA flags, officers flags, retired military flags, service banners, and special military flags. 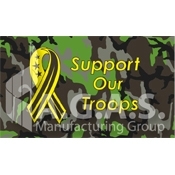 You can find Support Our Troops products and civilian service flags as well for your police station or fire department. 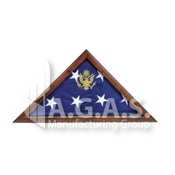 And in the unfortunate event of a loved one's passing, we have mourning products, beautiful flag display cases, and remembrance flags to honor your loved one. 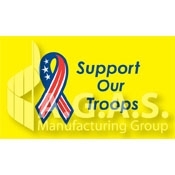 Displaying flags of the US Armed Forces shows your support of our troops and the service men and women at work. 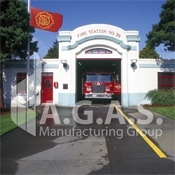 We are proud to provide a variety of products including flags, banners, flag cases, car flags, and car magnets. 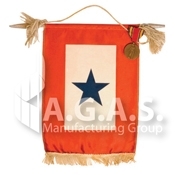 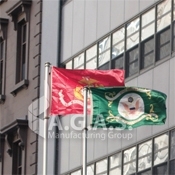 However, if there is a military product, civilian service product, or rememberance product that you cannot find on our online flag store, please contact us. 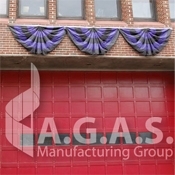 If we do not have that product or flag in stock, we are happy to make you a custom flag or banner.